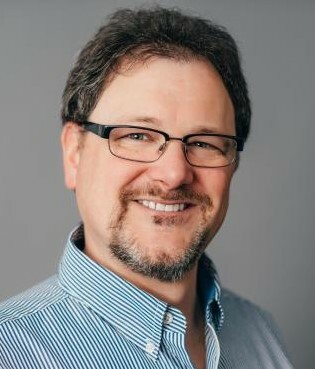 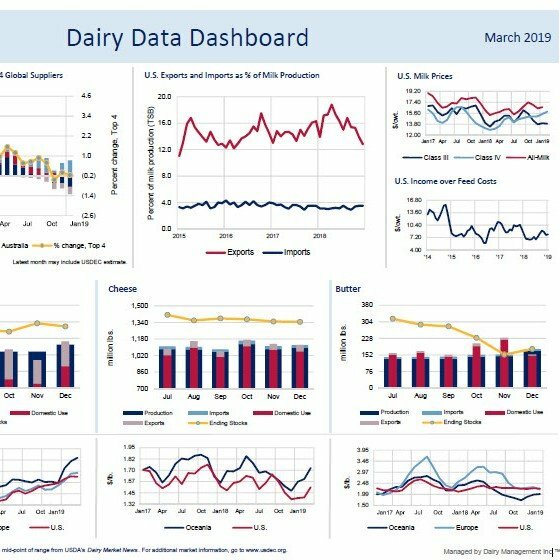 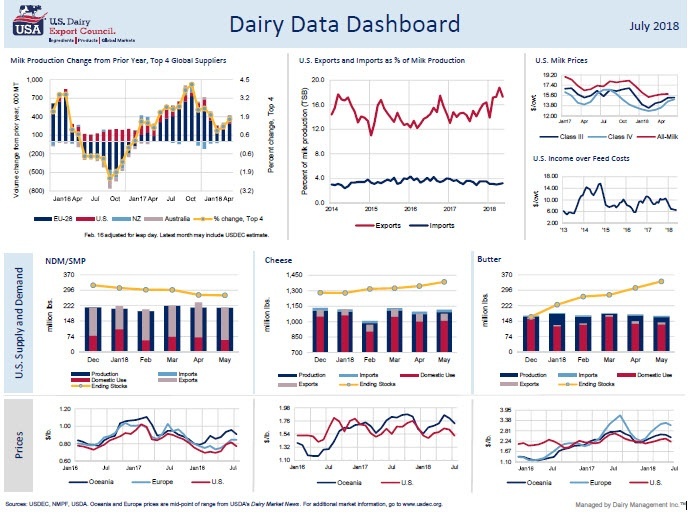 I am vice president of communications and market analysis at USDEC and report on trends in global dairy markets. 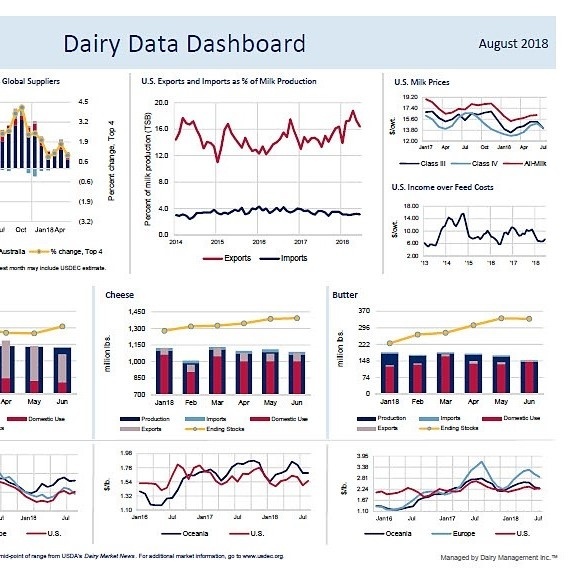 This requires careful analysis of many factors, such as global milk production, consumer demand, competitive dynamics, foreign trade regulations, currency exchange rates and geopolitical developments. 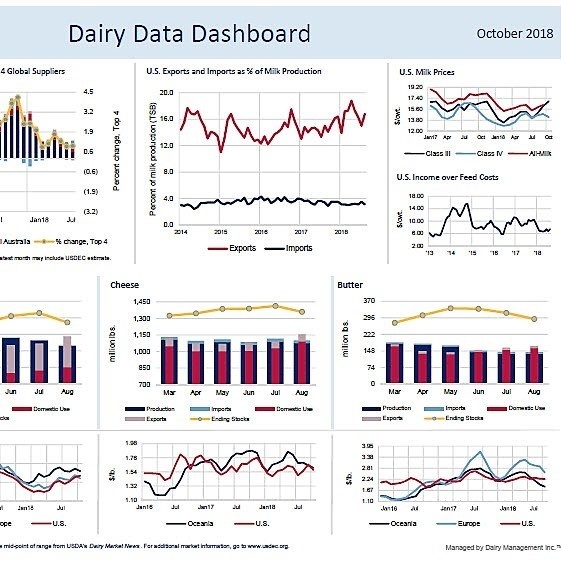 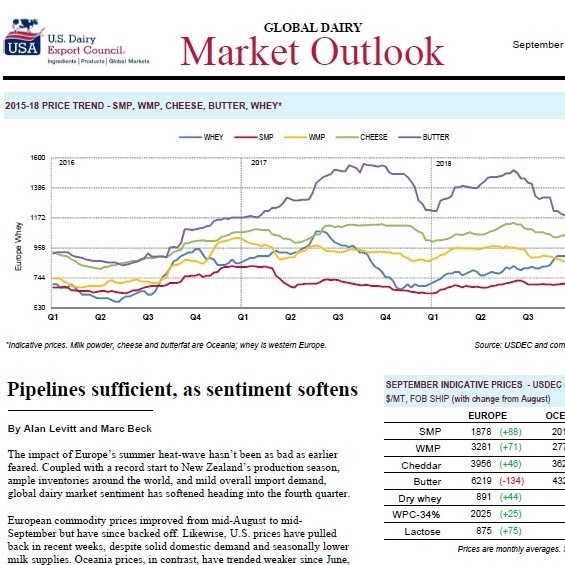 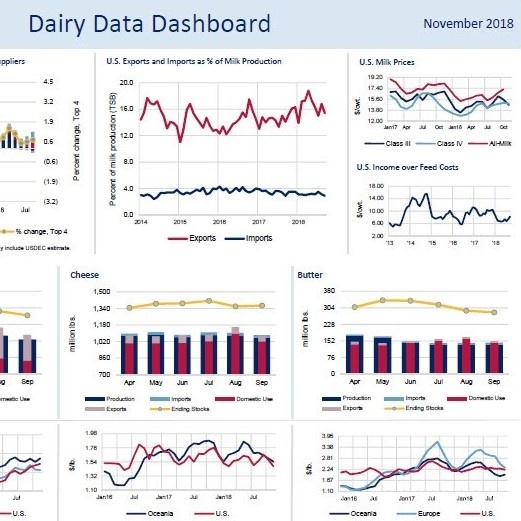 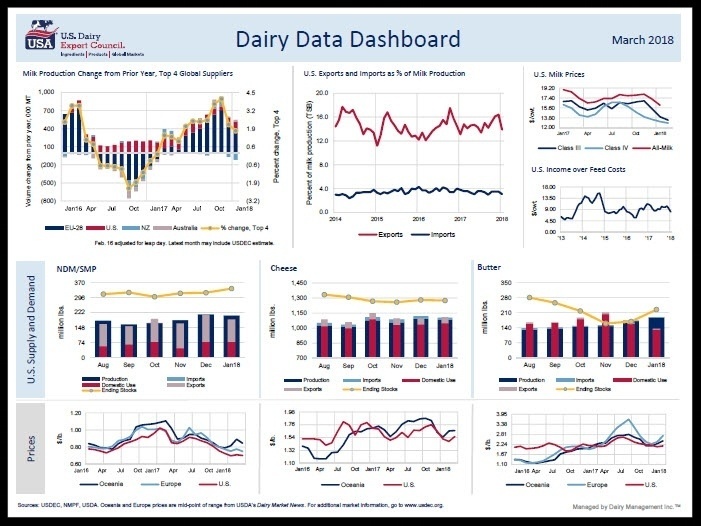 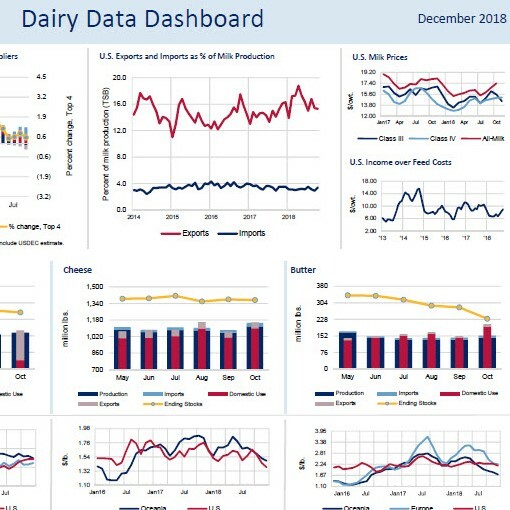 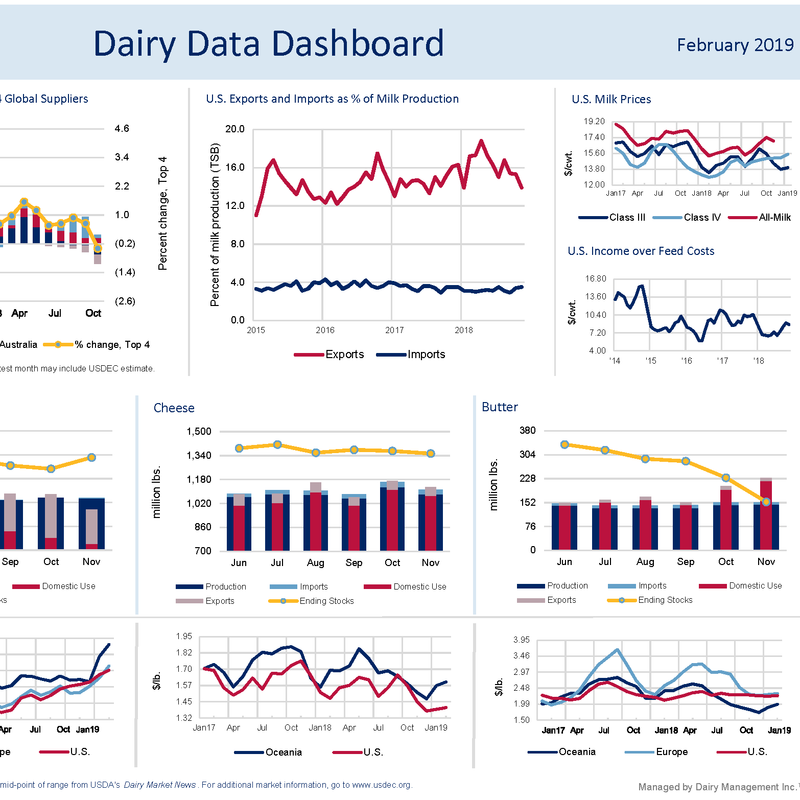 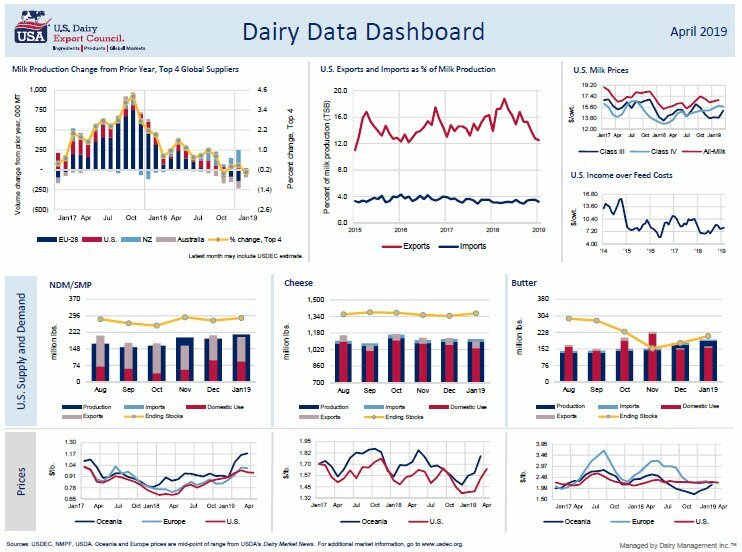 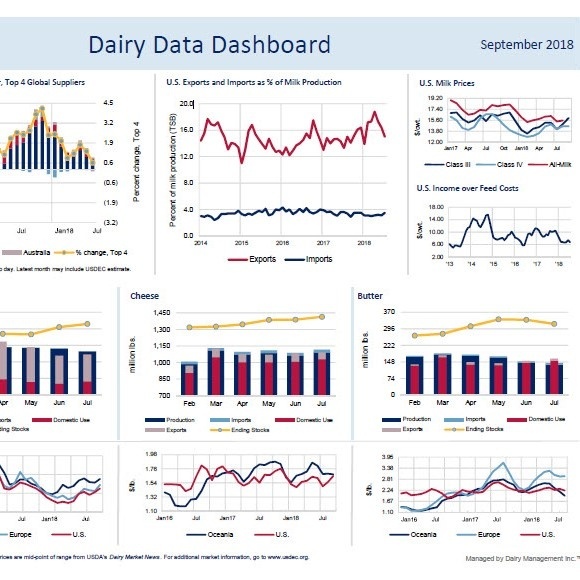 My insight and commentary appears in USDEC’s monthly Global Dairy Outlook, as well as Export Council newsletters, industry trade publications, media presentations and seminars.